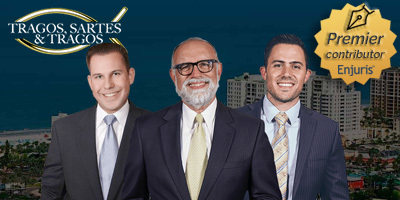 Florida: a state full of unique people, places, and — come to find out — laws. Some of these laws may be as old as St. Augustine (the oldest city in the US), but that doesn’t change the fact that they are written law. 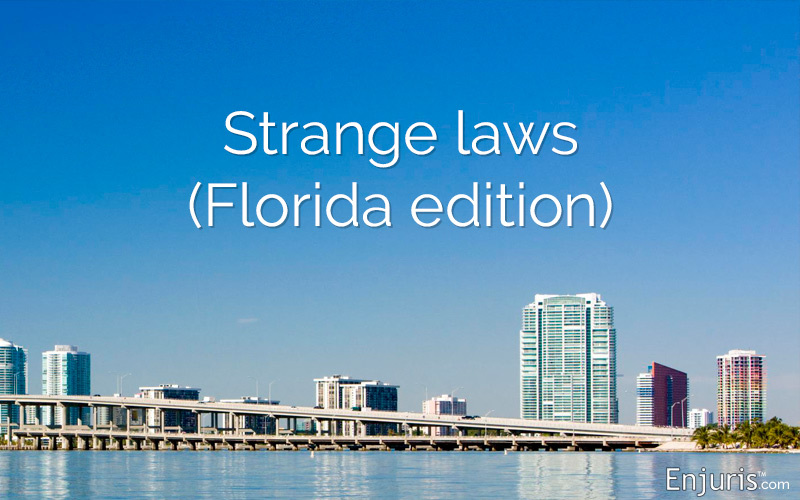 After reviewing this list, are you guilty of breaking any of these extra-ordinary Florida laws? Let us know in the comments below. 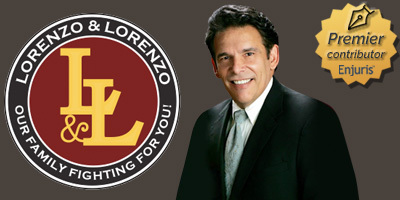 George Lorenzo is the founder of Lorenzo & Lorenzo, a top-rated and well-respected law firm in Tampa, FL that specializes in personal injury, auto accidents, premises liability and wrongful death. We understand the many ways in which a serious accident can affect your quality of life – financially, physically and emotionally. When facing legal action in court, the process can quickly become overwhelming, regardless of which side of the table you are on. View our profile and visit our website today.